Nav System, Third Row Seat, Heated Seats, Premium Sound System, Back-Up Camera, Remote Engine Start, Onboard Communications System, TRANSMISSION, 6-SPEED AUTOMATIC, AUDIO SYSTEM, 8" DIAGONAL COLOR TOUCH... ENGINE, 2.5L DOHC 4-CYLINDER SIDI. SLT trim, PEPPERDUST METALLIC exterior and COCOA/ LIGHT ASH GRAY interior CLICK ME! GMC SLT with PEPPERDUST METALLIC exterior and COCOA/ LIGHT ASH GRAY interior features a 4 Cylinder Engine with 193 HP at 6300 RPM*. 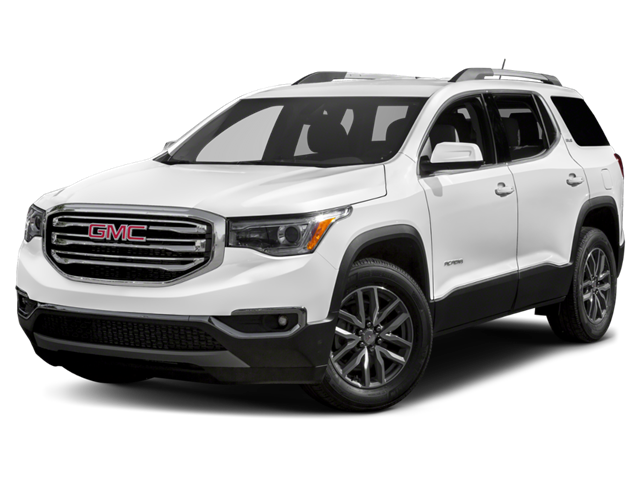 Hello, I would like more information about the 2019 GMC Acadia, stock# GC5803. Hello, I would like to see more pictures of the 2019 GMC Acadia, stock# GC5803.